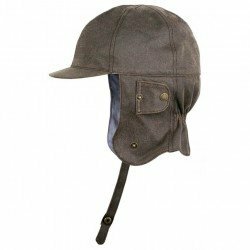 This 100% cotton washed head cover is easy to roll in a pocket and washable by hand. 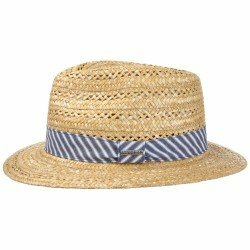 The essential accessory for traveling. 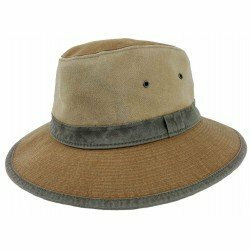 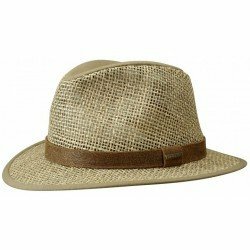 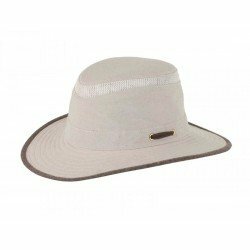 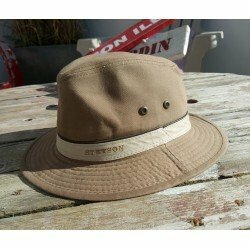 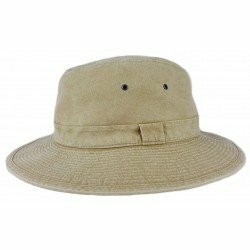 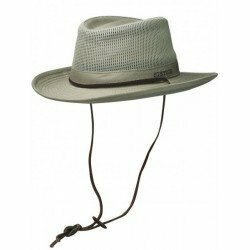 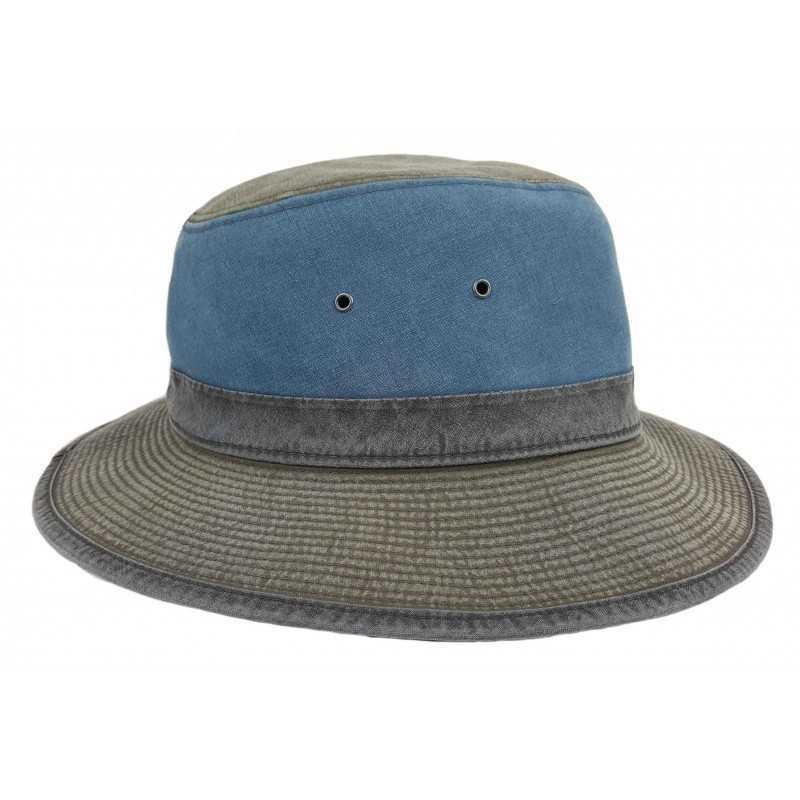 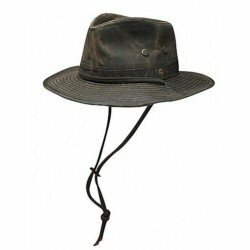 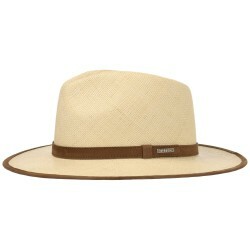 Safari hat is made of 100% cotton (washed jeans), easy to roll, folds into your suitcase. 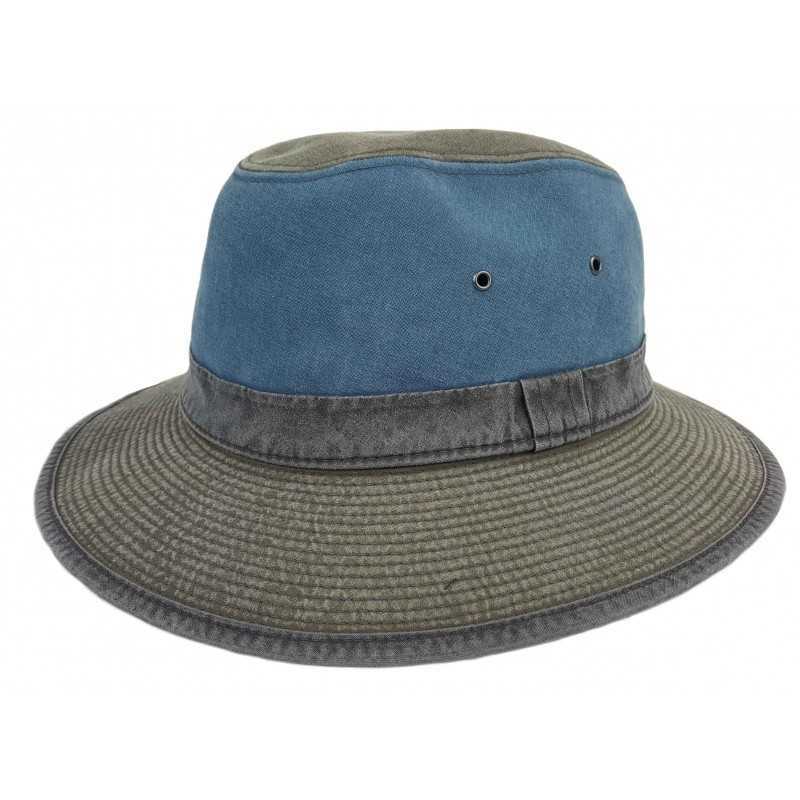 In addition, it is washable with cold water by hand with a mild soap; Available all year round. 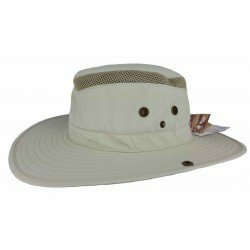 Headpiece safari dress in cotton washed piece by piece; Assembled in France. 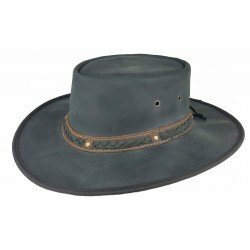 This technique is traditional with a careful assembly which ensures an unmistakable color hold in time. 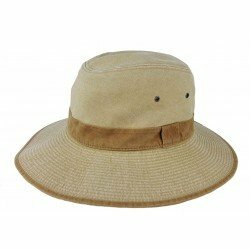 The style of this hat will give you a look baroudeur but does not deprive it so much of a dressed look very appreciated by connoisseurs. 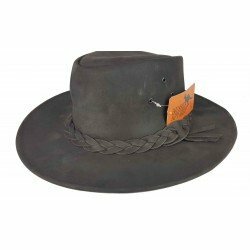 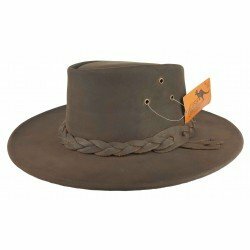 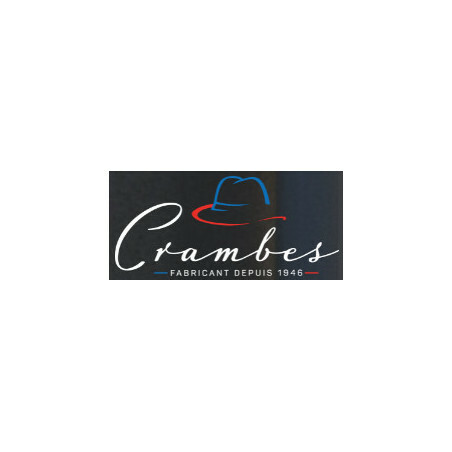 These one of the hats that the French Hatmaker can be proud thanks to its know-how as well form level with aesthetics but also from a technical point of view. 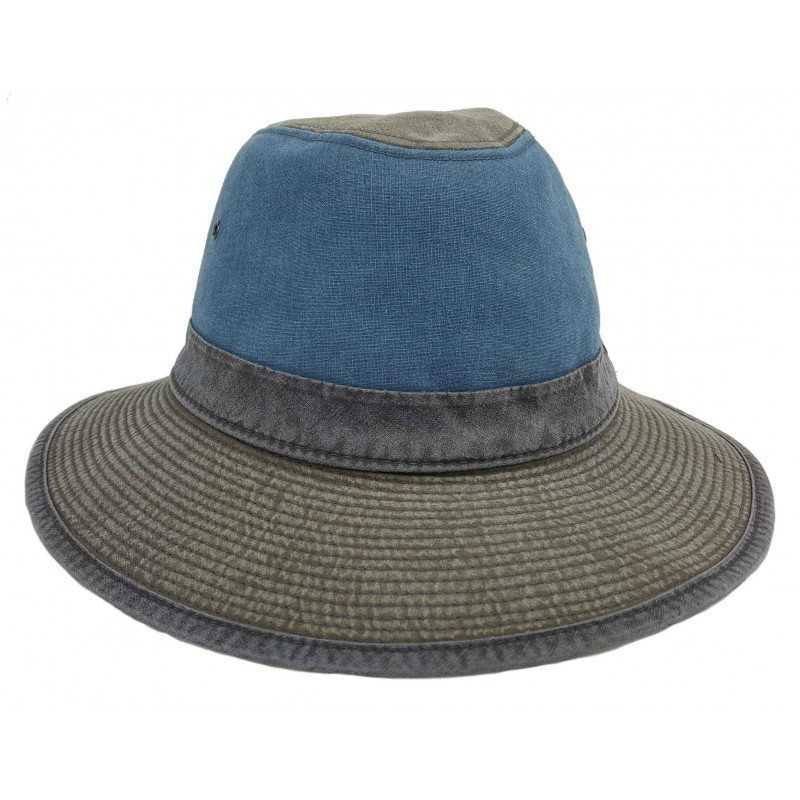 Australian Trilby Jazzy by Aussie Apparel.